All horse trailers should be serviced annually to ensure they remain safe for the transport of horses and meet all legal requirements under the various road transport regulations. At Equi-Trek Bury St Edmunds we offer full servicing and repair facilities at our fully equipped workshops. Safe in the knowledge that your trailer is being worked on by fully trained mechanics backed by our reputation for quality and professionalism. We are a QSA certified workshop, a scheme run by the NTTA to guarantee a professional minimum standard of workmanship. 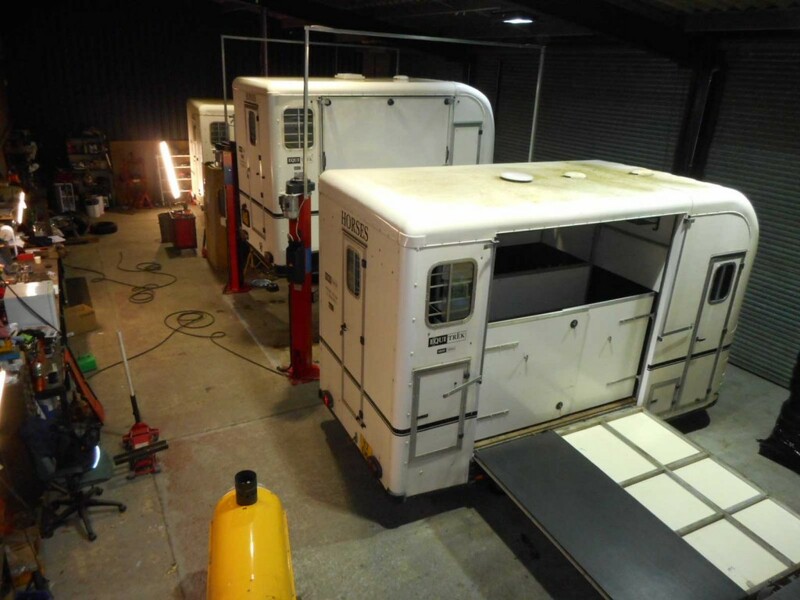 Motorised horseboxes should have a full body condition check annually and subject to the age and annual mileage, the engine and chassis requires servicing. We work locally with the main Peugeot dealer for engine and chassis service needs on all smaller horseboxes, although for vehicles which are no longer in the manufacturer’s warranty period we can offer non dealer options. We can also arrange for all MOT work and testing to be undertaken. Regular servicing of trailers and motorised horse boxes is key to the safe transportation of horses. If you have a Truma Boiler system in your Equi-Trek and need a few pointers in operating it, take a look at the video.